As November continues week three of #Winestudio’s “The Importance of Being a Willamette Chardonnay” featured two more truly outstanding wines. Week three’s lively discussion continued with Omero Cellars winemaker Chad Stock and Elaine Brown of Hawk Wakawaka Wine Reviews. 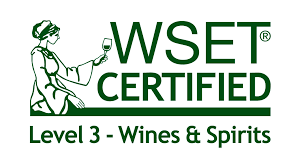 If you missed weeks one and two of this educational and tasty session you can catch up by reading my articles “Dazzling Willamette Valley Chardonnays” and “I’m In the Mood for a Chardonnay” to learn about the previous five outstanding Oregon Chardonnays featured this month. I am sure as you read those article as well as this one that you will not only join us next week (and every week) at 8pm CST on Twitter using #Winestudio, but you will no doubt want to order each of these high quality Chardonnays for your holiday entertaining! There’s been talk of a Chardonnay renaissance in Oregon, more precisely Willamette Valley and for our November program we’ll get into it citing terroir, sustainability, biodynamics, philosophy, adventure and the future of Oregon Chardonnay. It’s an evolution of palate that began in the 70s and has come to be the slow path toward serious and purposeful Chardonnay. 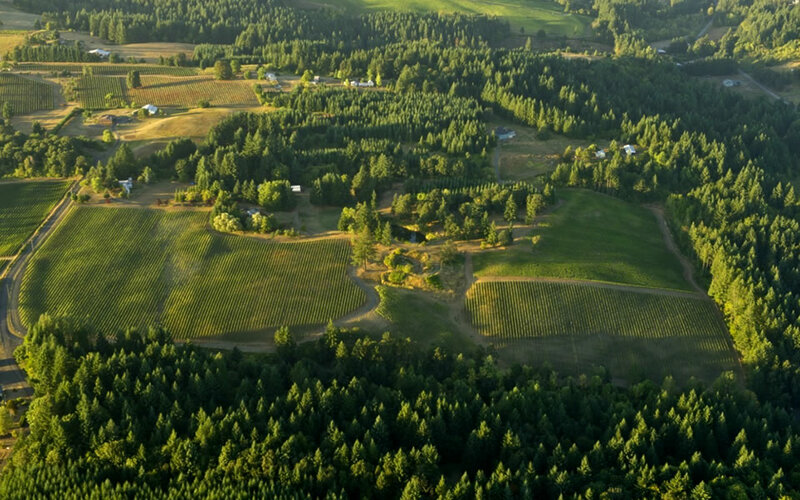 Oregon winemakers have always embodied community–sharing ideas, practices–together finding what works best for a future of Oregon Chardonnay – a new wine paradigm that truly embodies what the region can produce. This week’s session featured two wines from one winery and was titled Beaune of Oregon: Chardonnay as the New (Ore)Gold. 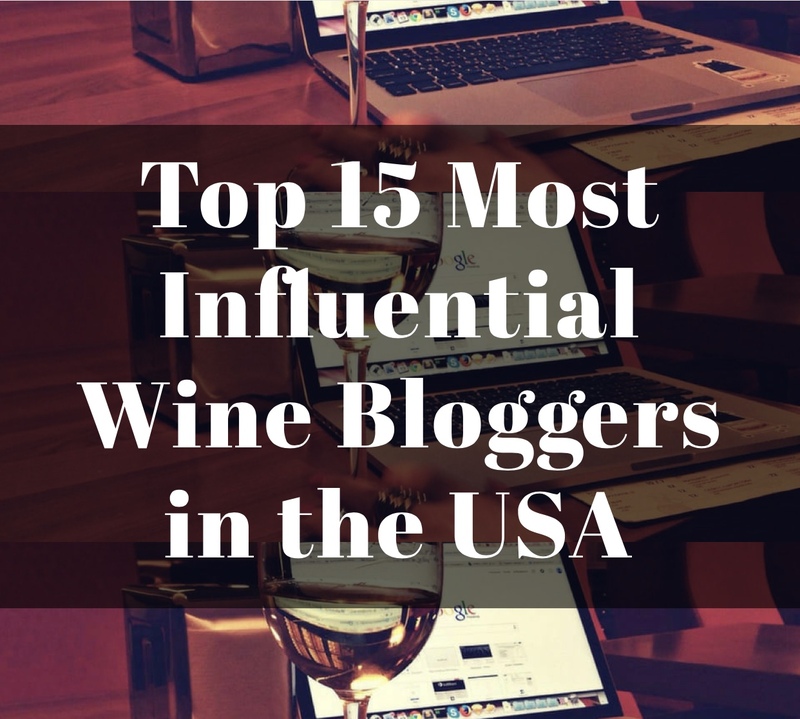 Beaune is the wine capital of Burgundy, so this titled begs the questions: Is Oregon the Burgundy of the US? Moreover, is Willamette Valley the new Beaune? Read on, buy and enjoy these wines for yourself, then you be the judge. 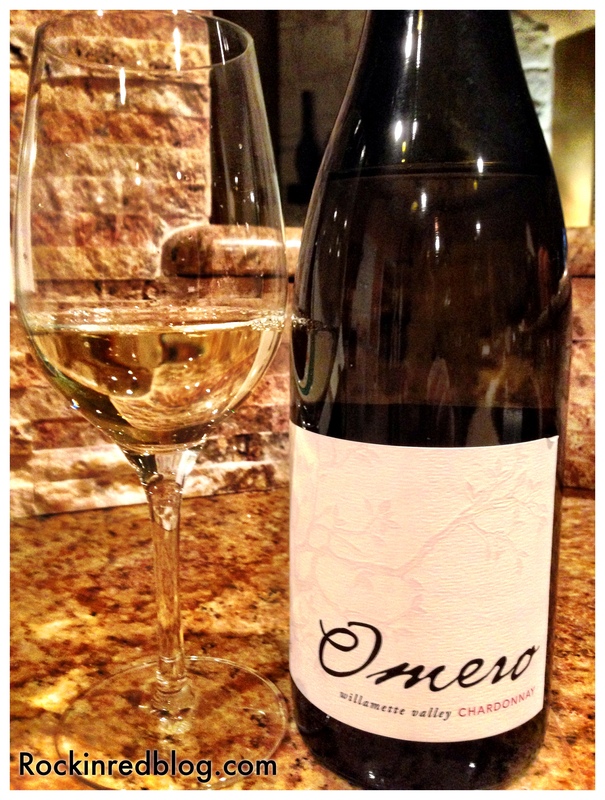 Omero Cellars 2012 Willamette Valley Chardonnay: This 100% Chardonnay poured an elegantly vibrant gold into the glass. It opened with an inviting bouquet of stone fruit, citrus and a pleasing hint of brioche. On the palate flavors of peaches, lemon bars, and lime zest were accompanied by a touch of spice, oak and pleasing minerality. It was a pleasing Chardonnay, both tart, with bright acidity, and juicy; lingering on the palate begging for another sip. This Chardonnay represents the inaugural Chardonnay vintage for Omero Cellars. This Chardonnay underwent partial malolactic fermentation and was barrel aged in neutral French oak for 10 months. It contained 13.1% alcohol. Only 275 cases produced; SRP $38. Very high quality Chardonnay that is both bold and elegant at the same time. 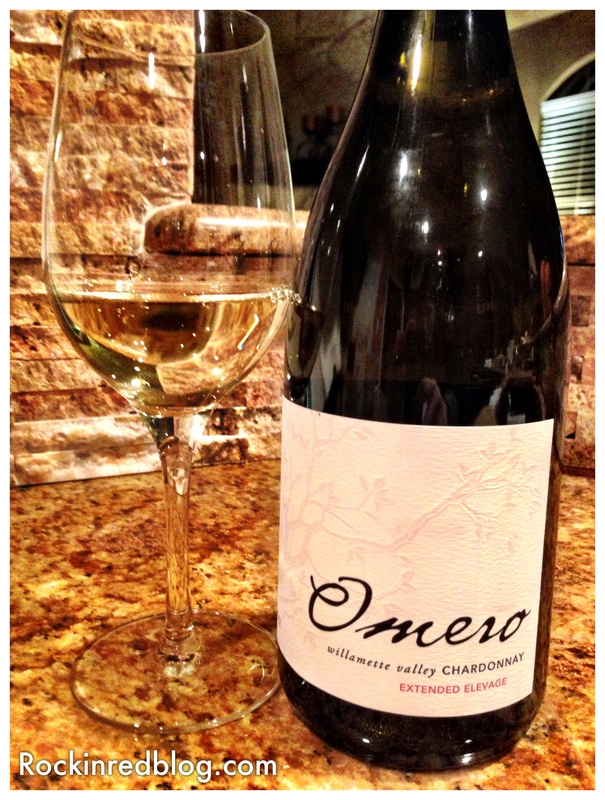 Omero Cellars 2012 Extended Elevage Willamette Valley Chardonnay: This 100% Chardonnay poured a lively golden yellow into the glass. It met the nose with soft aromas of orchard fruit, citrus and a touch of fresh cut herbs and crushed stone. On the palate this Chardonnay delivered crisp flavors of apple and pears, with lemon custard, a touch of crushed stone and crème brulee. It is fuller in body and carries more weight than its 2012 WV Chard sibling. It lingers on the palate with a mouth coating feel of deep acidity and elegance. It is bigger and more powerful; yet still very elegant and refined. A true compliment to high quality wine making! This Chardonnay was aged for 16 months in barrels and contained 12.5% alcohol. Only 75 cases of this bold and beautiful Chardonnay were produced and at $58/bottle it is worth every penny. 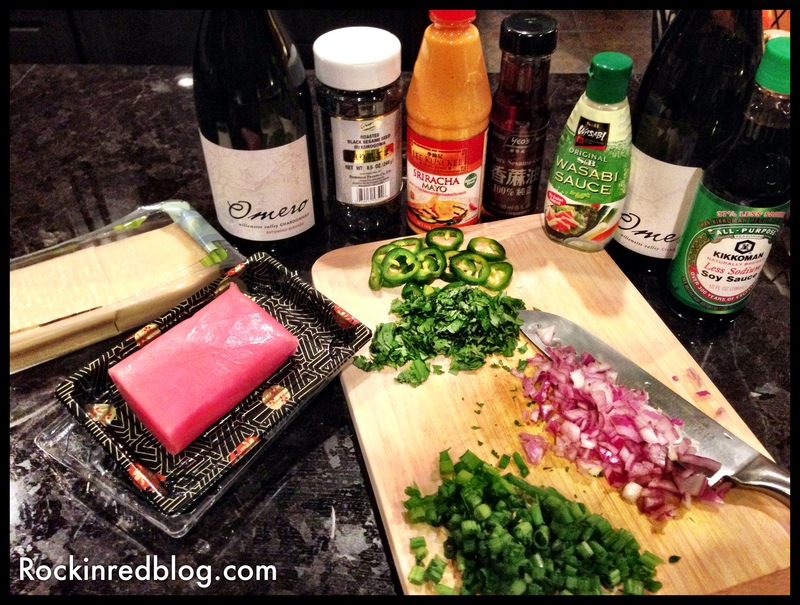 I stepped out of my cooking box to pair these two wines with Ahi Tuna Nachos. The reason this was outside of the box for me was it represents the first time I have ever purchased and seared ahi tuna. 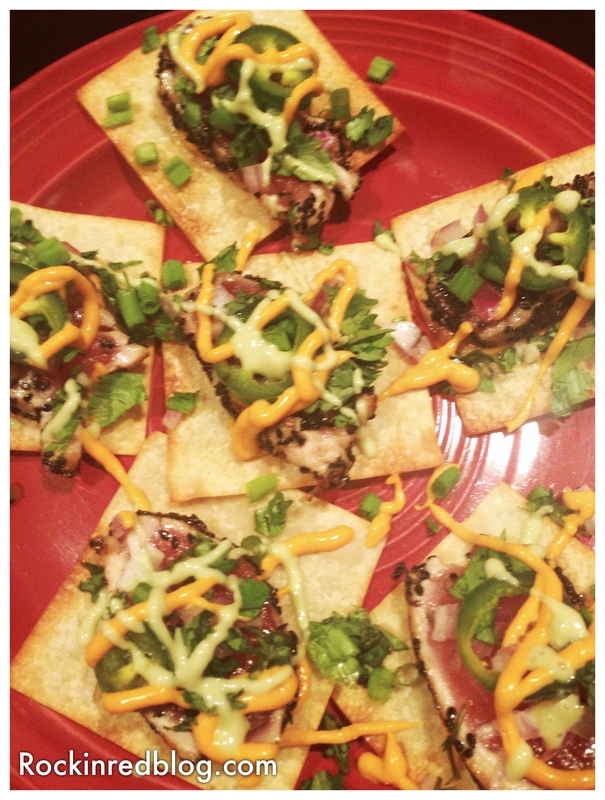 I found a couple of ahi tuna recipes on Pinterest, one was for nachos with raw tuna and one was for salad with seared tuna, I combined these two recipes to make what turned out to be a truly delicious meal! The nachos contained both Siracha sauce and Wasabi paste as well as fresh jalepenos so it needed a firm, fruit driven wine to cut through the spice and keep the palate cool. BOTH of these Omero Cellars Chardonnay did the trick; however, I preferred the Extended Elevage simply because it was bolder and really cut through the heat of the nachos. Please visit my recipe board on Pinterest to view both of these recipes and create your own. 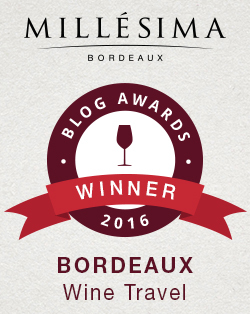 “Our winemaking philosophy is, above all else, to be adaptable. We value the insight and understanding that is gained from working with and learning from the fruit year in and year out. Our goal with every vintage will always be to understand the subtle nuances of the fruit that we farm and help translate those traits into a wine that expresses vintage and soil with an unwavering level of consistency and quality. It’s that focus that guides our philosophy of integrity in the winery as well as in the vineyard.” Chad has a very specific vision for Oregon Chardonnay that will be slowly revealed with each subsequent vintage’s release. His philosophy is “maximum complexity [with each vintage] rather than consistency” making each vintage of Omero Cellars wines unique and individual to what the vintage offers. 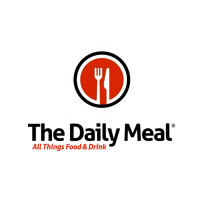 I strongly encourage you to visit Omero Cellars web site to learn more about this wonderful winery, view their entire portfolio of wines (they have some outstanding Pinot Noirs as well), and order these wines before they are gone! Both of these Chardonnays will make an excellent addition to your holiday meals, would be perfect to share at parties and perfect for gifts! My Song Selection: The song I have chosen to pair with these unique, elegant and sophisticated Chardonnays from Omero Cellars is Fugitive by David Gray. Just listen to this song while gazing on the beautiful picture of Willamette Valley from Omero’s web site and you will understand why I selected this song. I honestly cannot understand much of what David Gray is saying but the song feels fresh, crisp and bright with lots of feeling; that is how these two Chardonnays from Omero Cellars tasted! 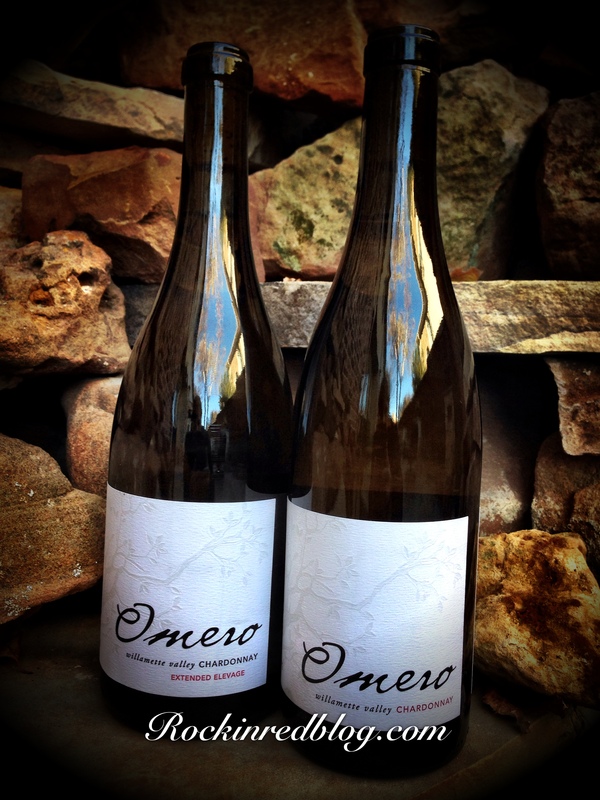 Get your own inaugural bottles of Omero Cellars 2012 Chardonnay and Extended Elevage Chardonnay and let me know what song you would pair with them. Cheers! I really enjoyed that Extended Elevage one…it did not last long in my household. Agreed. It was quite nice! I like their mission statement. Our mission is simply cultivating elegance and to translate the language of the soil. FANTASTIC!